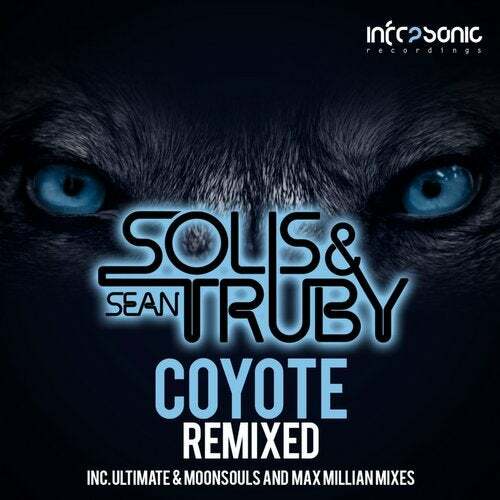 After the original from Solis & Sean Truby destroyed clubs all over the world, their seminal cut Coyote is back for round two with two brand new, sterling remixes. First up, stable heroes Ultimate & Moonsouls do what they do best and deliver an epic uplifting moment that takes Coyote to the next level. With bags of energy and a lush, hands in the air breakdown, which slams back in with force at the drop, their mix will certainly push all the right buttons. Secondly, Max Millian brings things back a little with a cool, progressive take. Keeping the essence of the original with its sublime chords and lush keys, Max injects a whole new groove and we just love it!